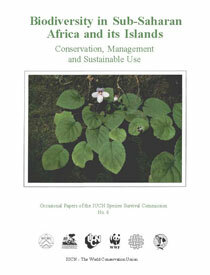 The focus of this book is primarily on the conservation of wild species and natural ecosystems. It is about conservation strategy but touches on poverty, politics, economic development, war, geography, education and other human concerns. It puts conservation in the human context and recognizes that solutions to conservation problems have to be integrated with solutions to many other problems.